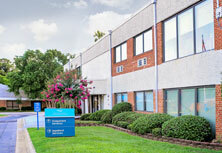 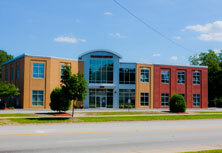 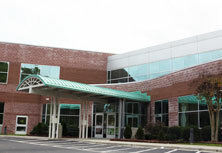 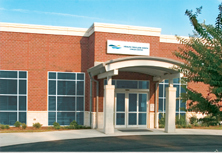 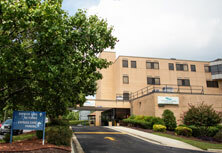 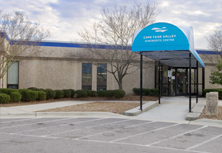 Cape Fear Valley opened Hoke County’s first full service hospital in March 2015. 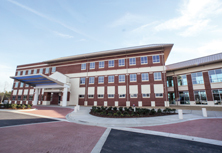 It will continue Cape Fear Valley Health's ongoing promise to bring comprehensive healthcare to all residents of southeastern North Carolina. 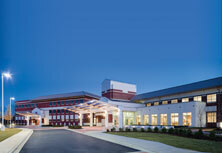 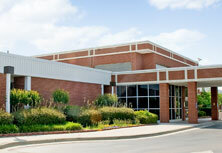 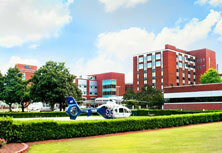 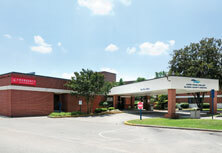 Cape Fear Valley's new hospital finally delivers, click here to find out how.